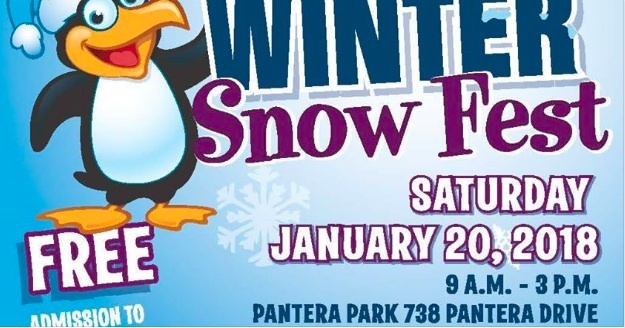 Enjoy a snow day in Diamond Bar at the annual Winter Snow Fest on January 20! Over 100 tons of snow will provide hours of sledding on four hills! Other activities will include kids crafts, food booths, entertainment and games. Cost for unlimited sledding is $5. You can purchase four games for $1. This event is cash only. Sleds will be provided — no outside sleds are allowed.